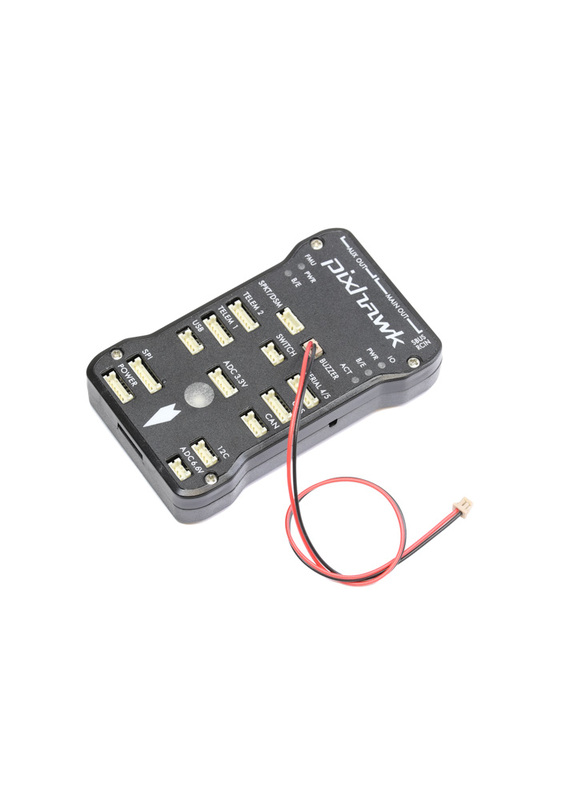 The Hirose DF13 is the connector used by the Pixhawk and APM 2.x flight controllers for connecting peripheral devices and other inputs. We sell a selection of DF13 cables with different pin counts, ranging from 2pin to 7pin. The cables measure 20cm in length and feature a male DF13 connector on both ends.